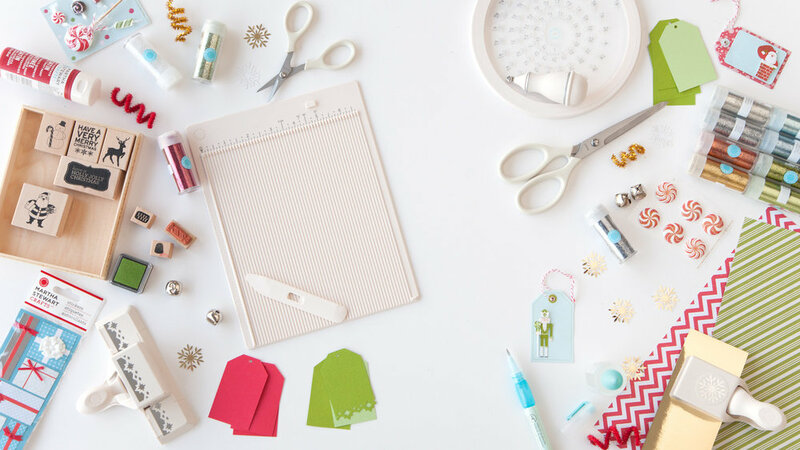 For a fun night of crafting, join us for Saturdays @ Seven. This is a great way to express your creativity with your friends and create a DIY project. Join us in harvesting produce, planting, weeding, and maintaining our beautiful campus garden while listening to music and eating yummy food (it will be a potluck lunch)! Dr. Sabine Blankenship, Science Liaison Officer at the German Consulate in San Francisco, will be talking with us about Germany’s commitment to a sustainable future. Come learn about some of the green jobs available to students and what to put on your resume to make it more appealing to hirers. For any questions concerning these events contact Peter Forte.